You can’t talk about a birthday cake by focusing on the icing while paying no attention to the underlying cake. Policies made outside the military sphere define what can be done within that sphere. For that reason, proper understanding of the Duterte administration’s approach to the China problem in the West Philippine Sea — regardless of whether the reader agrees with it or not — is a precondition for meaningful discussions about Philippine sovereignty. At the end of the day, the goal of the thesis isn’t to advocate any single political point of view. It is merely to understand what the current administration is attempting to do . . .
Once that understanding is achieved, then — and only then — can the average Filipino come up with an INFORMED opinion of prevailing policies, and meaningfully argue for OR against these policies. Chinese timing By 2014, China knew that conditions were right to advance its interests at the expense of its rivals — and it did. Japan China’s shipbuilding spree has eclipsed the Japanese Coast Guard, both in terms of number and size of vessels. Evaluating the 3rd option: MDT The US-PH MDT was deliberately crafted so that it would not commit the United States to support the Philippines if it did not agree with Philippine claims. Not all mutual defense treaties are created equal. Step one: Rebooting PH-CN relations Implement a variation of “the enemy of my enemy is my friend” adage, and flipped the strategy into: “to make a friend of my enemy, make him feel like we have a common enemy”. This is why Duterte is openly bad mouthing our allies — who now actually understand that this is all essentially geopolitical theater as part of a plan to jump-start PH-CN relations. The administration is banking on the strength of US-PH relationships, as well as of those of its traditional allies, to “absorb” the optics of Duterte’s over-selling of its Chinese charm offensive. After all, if it really were possible to undo years of good relations with mere words . . . then those relationships really weren’t as strong advertised. Step two: Acclimatize China to submitting to Philippine law This is about training the dragon to obey commands . . . and setting up test cases to measure compliance. Step three: Ongoing cooperation China’s greed, not Philippines weapons, will keep China under control. This would require even greater commercial engagement with China. So much so that it would actually compel China to respect Philippine law and Philippine claims, to avoid jeopardizing these investments. This would flip the tables on China from one where the Philippines feared Chinese embargoes on Philippine goods to one where China will experience “economic pain” should it choose to violate Philippine interests. 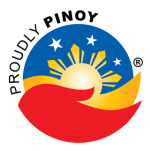 Continued build up of Philippine economic defenses A sustainable response to Chinese aggression isn’t just about buying weaponry, it is actually about making the Philippines — as a country — globally competitive. Learn from the experiences of Sri Lanka, et. al. This topic outlines how countries fall into China’s debt trap, and how the Philippines actually differs from these in-progress economic disasters. Pakistan’s gamble 85% of Pakistan’s debt is Chinese. But who REALLY has who under control, in light of Pakistan’s geopolitical calculation . 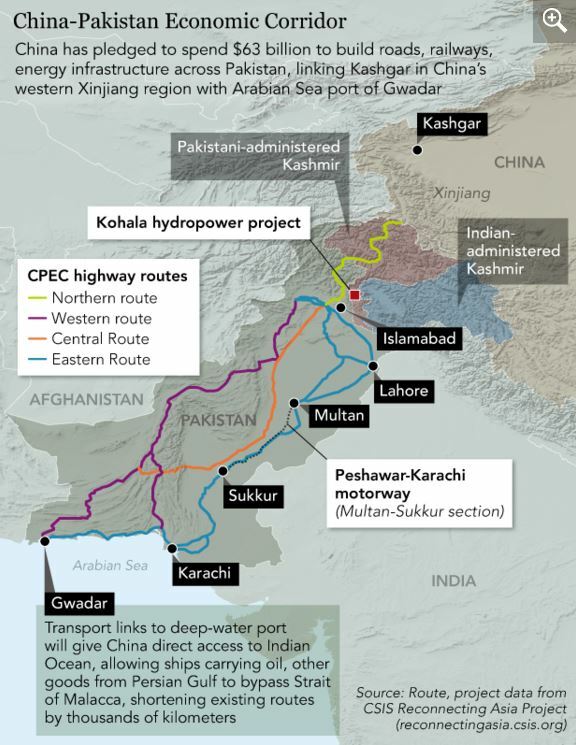 . . when Pakistan’s economic corridor actually starts on their China’s equivalent to Mindanao? Israel & Indonesia: Dancing with a dragon If loans with China are really recipes for disaster, why are Israel and Indonesia taking part in the Belt & Road Initiative? A winning endgame rather than a strategy for “how not to lose” Open war and surrender are unacceptable options. Justice Carpio’s preferred “third option” — which puts all its faith on the US-PH Mutual Defense treaty, without a proper assessment of how that treaty really works — actually lacks a meaningful end-game, and is prescription for “how not to lose” rather than a proper strategy for winning. To achieve what Carpio wants to do, Duterte’s “4th option” needs to be given the leeway to work. The goal of the 4th option is to give China a incentive to respect Philippine law and obey Philippine instructions. That incentive is based on the threat of financial retaliation — not military force.